DesignApplause | Light bulb and battery mug. Iskander mukhamadeyev. 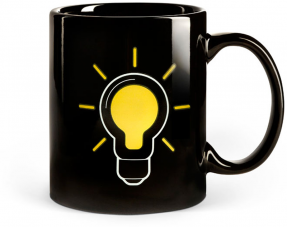 Light bulb and battery mug. Iskander mukhamadeyev. 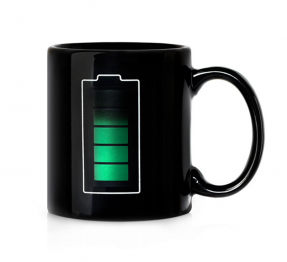 Iskander Mukhamadeyev designed this mug with an image that changes when heated. The image becomes visible if you pour a drink hotter than 36 degrees Celcius (96.8 Fahrenheit). 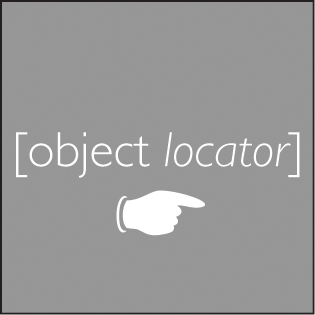 It uses temperature-sensitive graphics to show how full you’ll be after the glass. 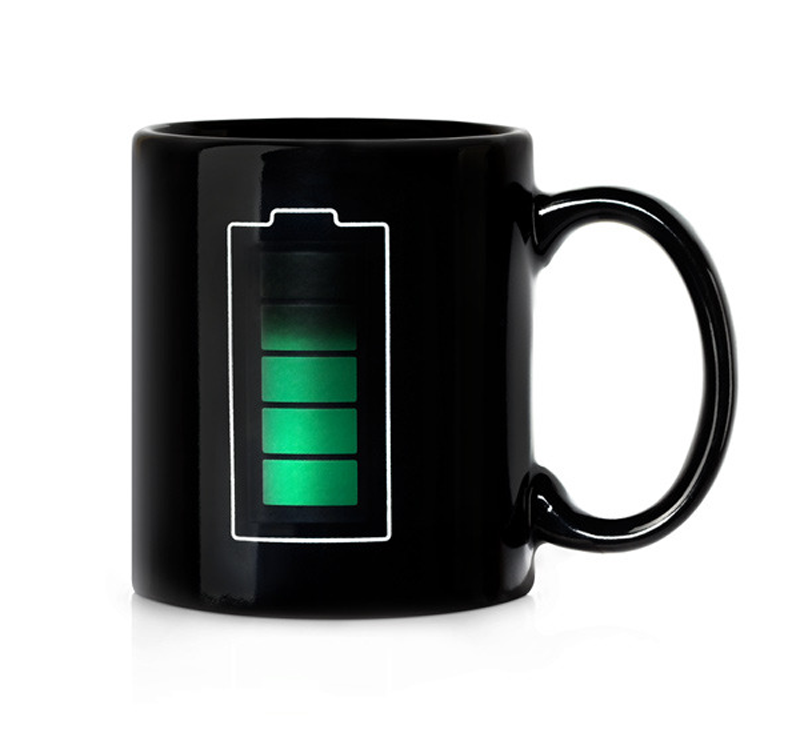 The fuller the mug, the more potent the battery. Talk about getting “juiced up”.